Automated shades can make any space more comfortable and energy-efficient. 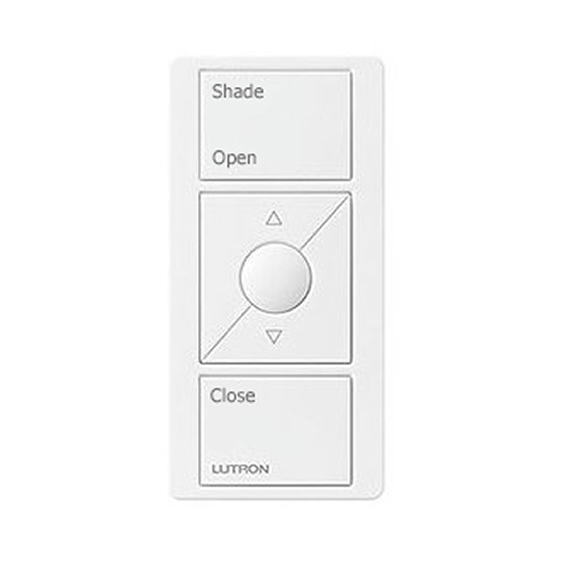 With over 20 years of experience and knowledge in the automated shading industry, Lutron is the world leader in precision-controlled automated shades. 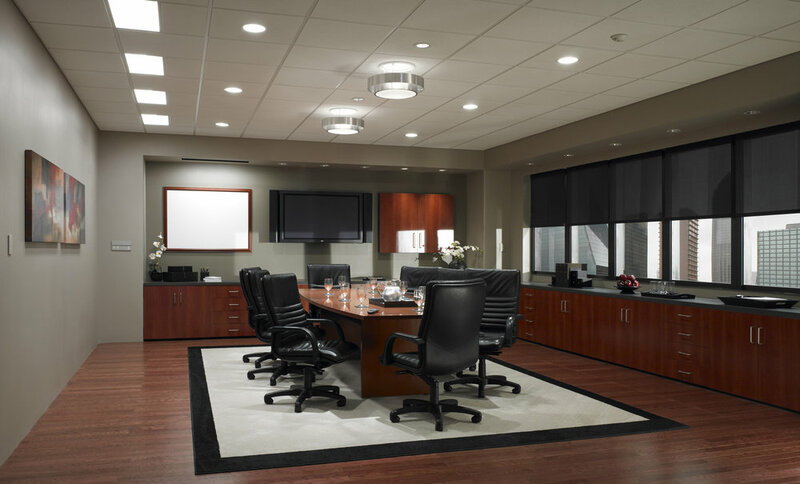 Lutron also offers a wide variety of shading options, allowing you to create a cost-effective, environmentally-friendly, and aesthetically pleasing solution. Depending on the factors that are most important to you, you can select fabrics that increase daylight harvesting ability, reduce electric light consumption, minimize glare, enhance comfort, and improve productivity. From the Lutron Gallery Collection to the Classico Collection, you will fall in love with the versatility of Lutron. Allustra, Silhouettes, Pirouettes, Luminettes, Duettes, Heritance Hardwood Shutters are just a few of the treatments we offer. We believe in the perfect balance of usability and style. Palladiom embodies this quest through celebration of design, continuous innovation, and superior quality. The result is a superbly crafted collection of products – one as beautiful on the inside as it is on the outside. Ideal for existing homes or new construction, residential or commercial, LUTRON provides sophisticated controls for your home, every hour of every day. • Provides convenient wireless remote control. • Add a shade switch without having to wire anything. • Mount it on a wall, on a tabletop pedestal, or simply leave it freestanding to use as a hand-held control. • Battery powered—features a 10-year battery life. 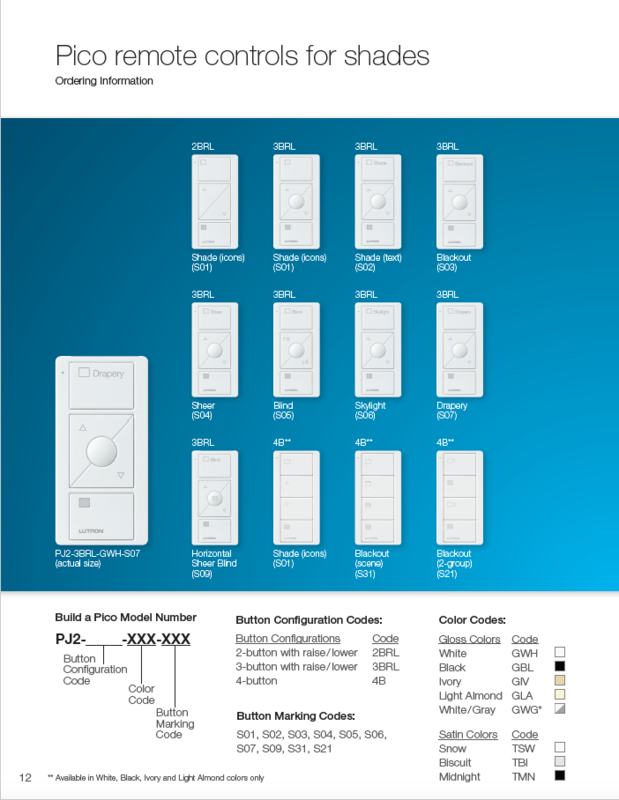 • Works with Caséta Wireless dimmers, switches, and wireless shades. • Control individual shades, lights, and thermostats—even when you’re away from home. • Add and schedule scenes to adjust lights and shades automatically. • Receive notifications on your smart device if you’ve left lights on when you leave home. • Tell Siri, Alexa or Google to close your shades and turn lights off just before bed, or close shades and dim the lights for movie time. • Use the geofencing feature to automatically raise shades and turn lights on as you arrive home/turn them off as you leave. • Create a lived-in look with the “Smart Away” feature, which allows you to pick several shades or lights that will randomly raise or turn on / lower or turn off in the evenings when you’re away. • Shade Control: Use the sun to your advantage with automated shades. Convert harsh glare into soft, pleasing light, while preserving your view. 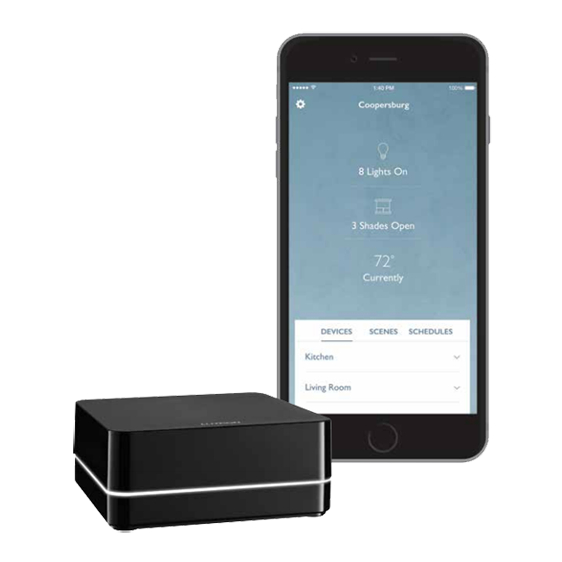 • Light Control: Create just the right light for any activity or set moods in specific areas of your home—all at the touch of a button. • Temperature Control: Adjust heating or cooling systems any time of day, even while you’re away from home. • Appliance Control: Conveniently turn off standby power to small appliances, such as audio/visual equipment and computers. • Audio/Visual Control: Control audio/visual equipment from one convenient location. • Energy Control: Save energy throughout your home without sacrificing comfort or convenience. Control where you want it. Keep in a drawer or in your pocket, your choices are endless. Mount a Pico on a tabletop pedestal. With its weighted base and padded bottom, fine furniture is safe to set it on. Pedestal is available in single, double, and triple configurations. 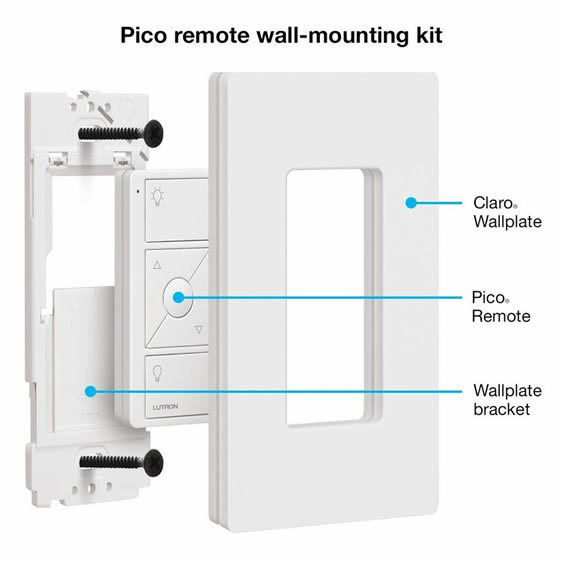 Mount a Pico to a wall without cutting a hole or wiring anything. Install with other switches for a great look. It fits perfectly with standard Decora style switches and wallplates. 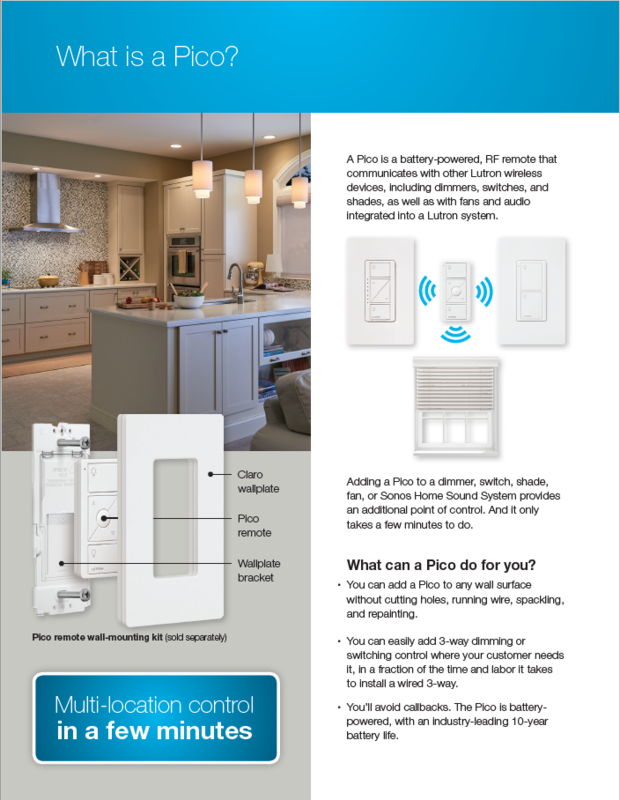 A designer style wallplate adds a finishing touch to a wall-mounted Pico. 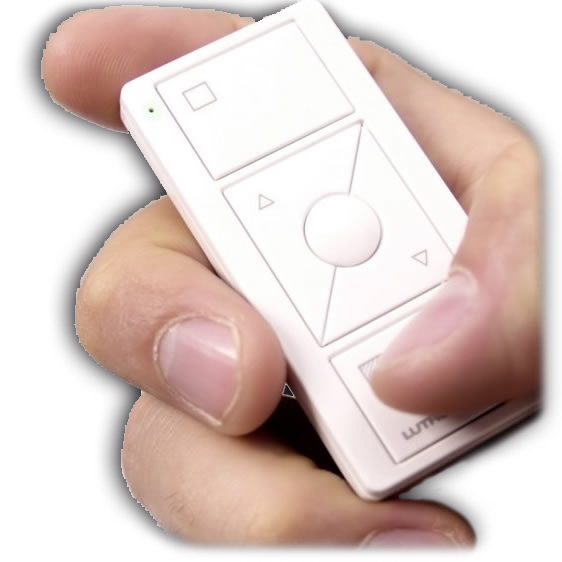 The ultimate remote control with endless options. 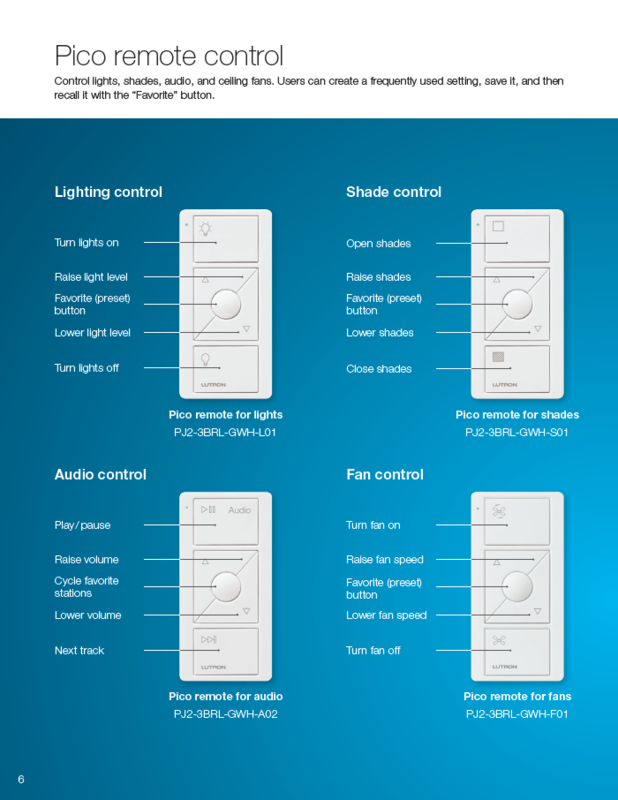 From lighting, shades, audio and even fan control, Lutron has everything under control. Which Pico is best for you? Let us help you choose the best options for you and your home. ACCI • Shades in Motion can provide you with a free estimate for your next decorating project as one of our value-added services. Just tell us all the specifications for your project, and we'll provide you with an idea of the cost. 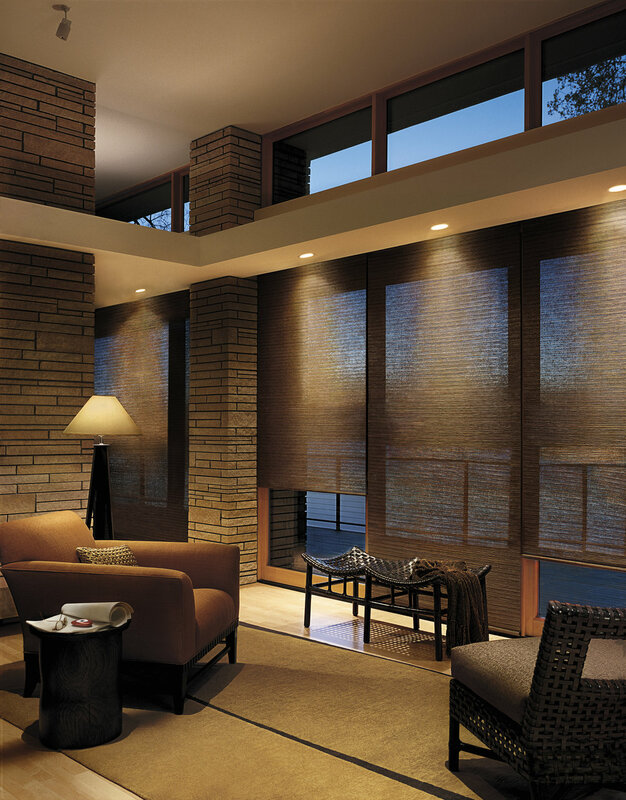 ACCI • Shades in Motion is a leader in motorized window treatments and custom automation designs for your home. 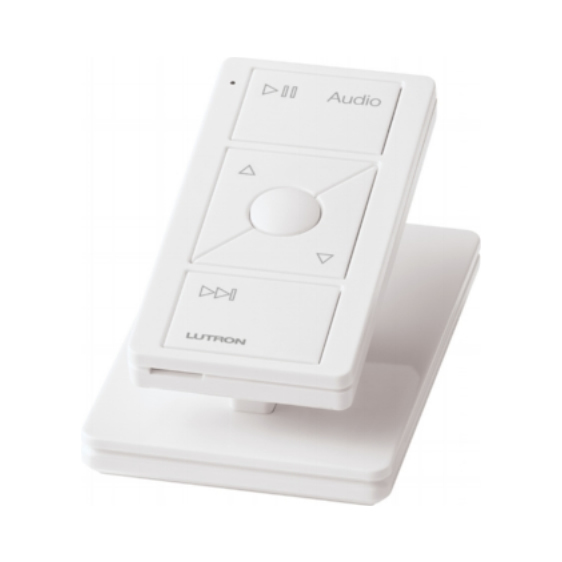 When you choose LUTRON MOTORIZATION, we can assist from conception and pre-wire to completion. Our motorization experts will work with you to design the solution that best meets your requirements. Imagine a world where window treatments anticipate your needs and adjust themselves automatically, creating the perfect room ambiance morning, noon and night. That’s the beauty of LUTRON MOTORIZATION. Let ACCI • Shades in Motion measure and install your new window treatments – and make your life easy! Our experienced staff is fully trained to properly measure and install virtually any window covering. When you work with us, your window covering project will be perfect, from start to finish. Our installers are prompt, courteous and helpful, and you'll feel comfortable inviting them into your home.